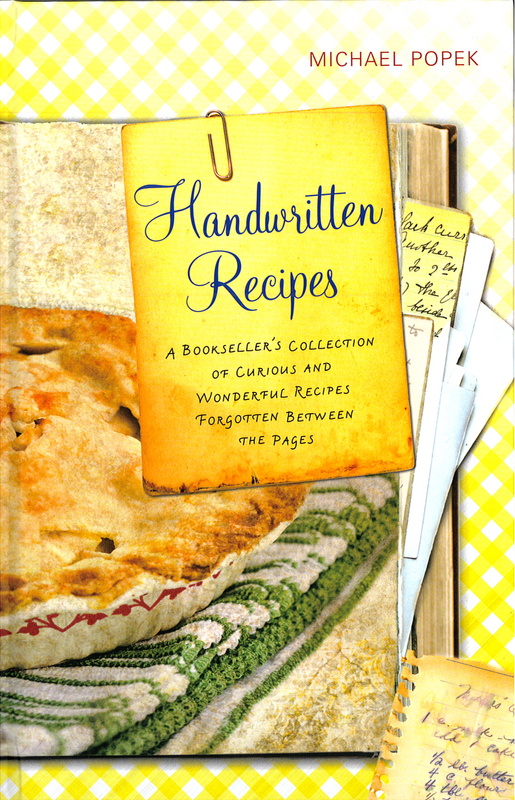 A while back, we had a fun little collaboration with Michael Popek, talented author, blogger, and bookstore owner. 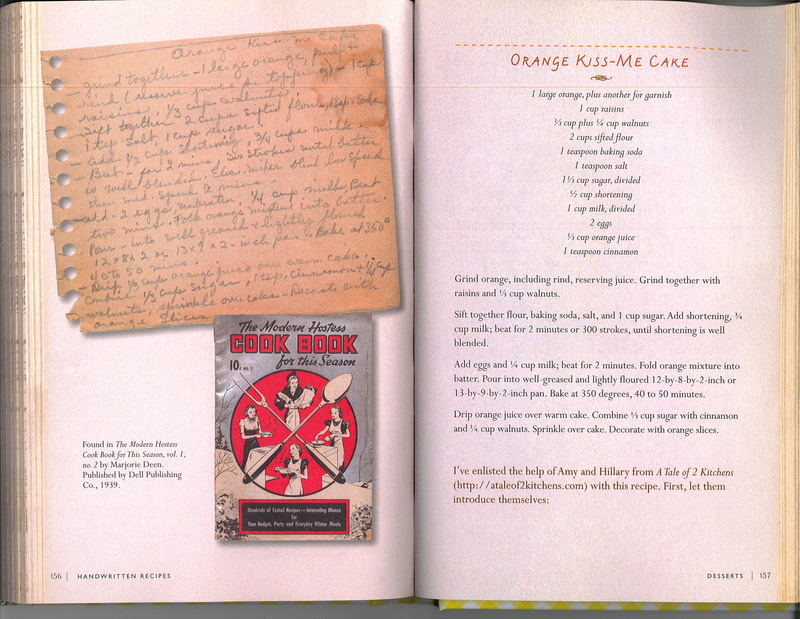 We are very excited to announce that ataleof2kitchens is featured as a contributor (we made a tasty orange-scented cake) in his latest book Handwritten Recipes, which you should definitely check out! 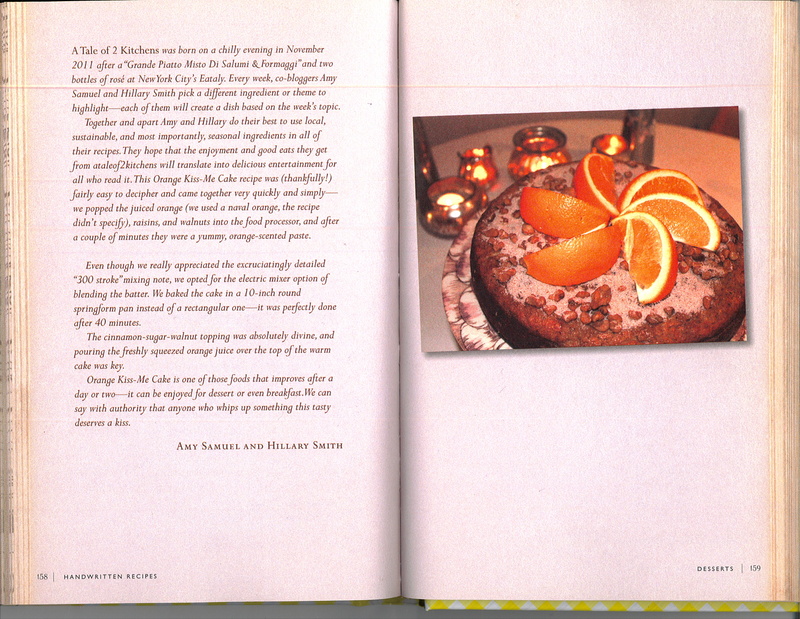 This entry was posted in Uncategorized and tagged Handwritten Recipes, Michael Popek. Bookmark the permalink. 2 Responses to We’re (sortof) Famous! That is AMAZING!!! Congratulations ladies! Congratulations Amy and Hillary! Very proud of you!